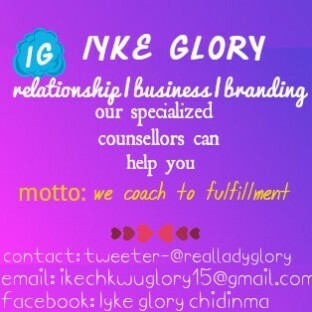 we offer coaching services on business, branding and relationship. we offer nothing but the best advice. the only thing you need do is to recieve and imlement our advice. i'm a coach. i coach people on relationships, business and branding.